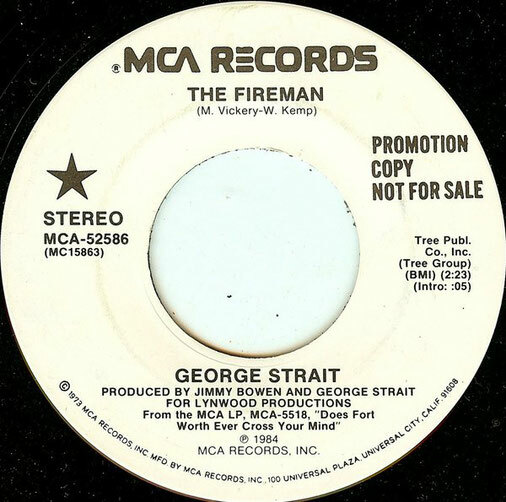 George Strait performs "The Fireman"
"The Fireman" is a song written by Mack Vickery and Wayne Kemp, and recorded by American country music artist George Strait. 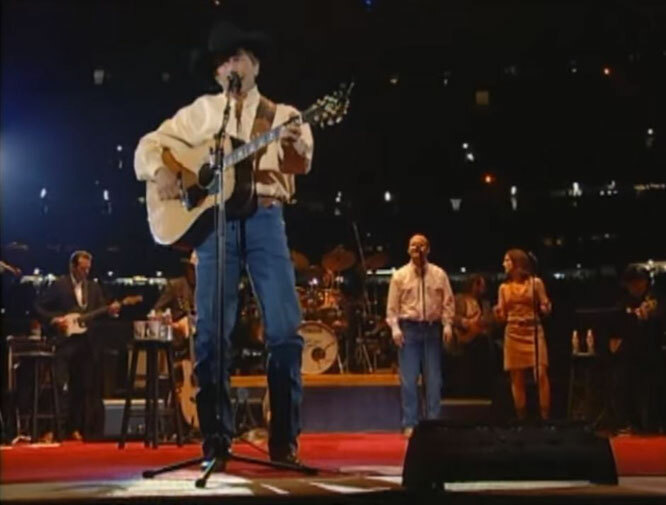 It was released in May 1985 as the third and final single from his album Does Fort Worth Ever Cross Your Mind. It reached number 5 on the country music chart in the United States, and number 10 in Canada. The narrator is a man with charm and wit that can cool down any angry woman. He tends to go after women that have just been in fights with their significant other or have recently experienced a break up. He even heads over to his friend's place to "cool off" the friend's woman with "a little mouth to mouth."